We understand the cost of your horse’s health can be a worry; we can provide estimates and suggest a choice of treatment to suit your budget. We ask most of our clients and all new clients to kindly pay for any treatment at the time of the appointment. We can print a detailed statement listing all items charged and our admin team are available should you have any queries. 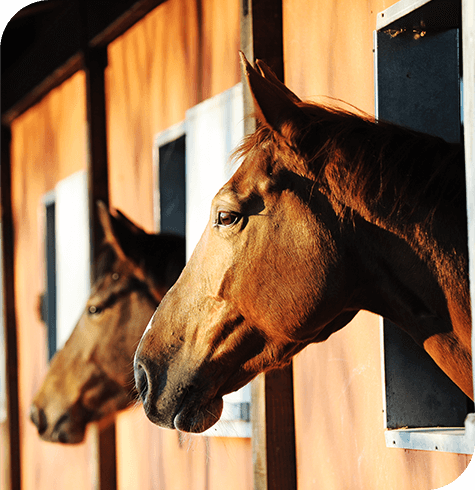 We advise all clients to consider equine insurance and we will do our best to help with your claim. Horse are expensive to buy and keep and insurance provides a way of enabling financial assistance when things go wrong. Policies and terms of cover can be quite variable, so it is best to look around for the type of cover which suits your circumstances and budget but includes the activities for which your horse will be used. Insurance provides peace of mind and enables decisions to be made at usually stressful times without having to worry about the cost of potential treatment. There is often confusion over what is covered in regard to ‘humane destruction’. It basically covers the horse against fatal accidents and acute life-threatening injury or disease; chronic, long standing conditions are excluded. Please be aware we cannot guarantee you will be covered. Claims can be declined for several reasons such as problems with premium payments, cover expiry, or pre-existing history of a similar illness.